I’m sorry to interrupt your holiday weekend, but I have some very sad news to share with you all. Lorrie Otto died peacefully in her sleep at 6:30 this morning in Bellingham Washington at the age of 90. 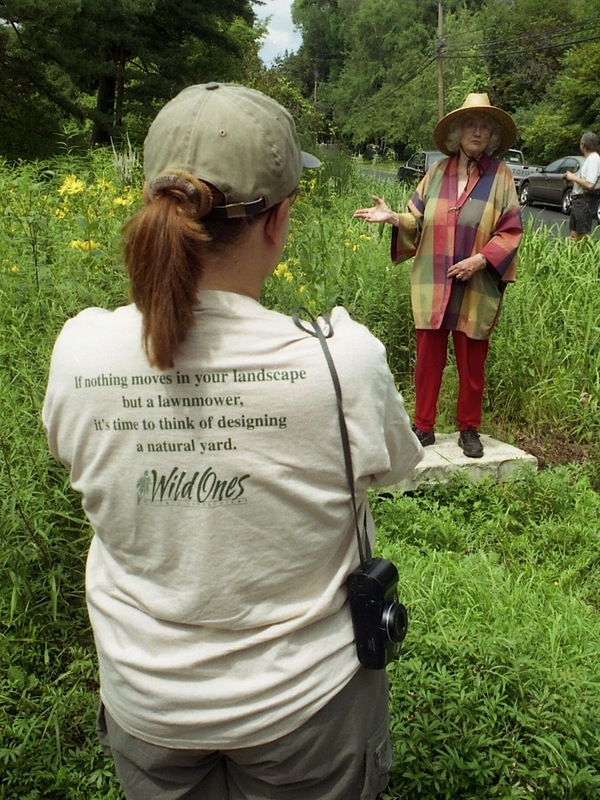 Lorrie was a founder of Wild Ones and the natural landscaping movement and an inspiration to us all in her courageous lifelong fight to keep the environment healthy for all living creatures. For those of you who knew her or had a chance to meet her or hear her speak—you are lucky indeed. She was a truly unique spirit—a teacher and mentor to many of us. We will miss her laughter and her passion, her counsel and her insight, her delight in the smallest flower and the largest oak. We have lost a true hero and a great woman. May we honor her legacy with our own passion for a healthy environment for all “wild ones. 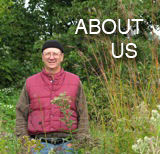 If you know Lorrie Otto, you love her and will be interested to follow the latest news coverage on natural landscaping’s 90-year-old Queen of the Prairie. If you don’t know Lorrie, you best get a clue. Read more here.